I can't get my eyes of this amazing room! 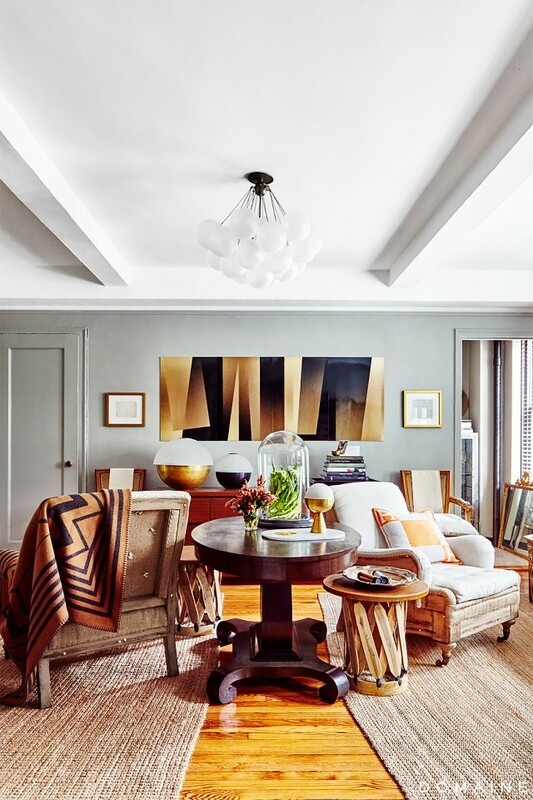 I love how gorgeous and eclectic chic it is! 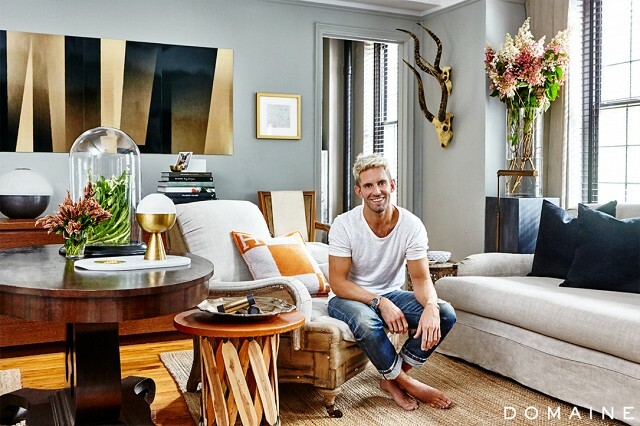 Designed by Casey Smith, a director of an agency representing some of the fashion industry's leading creative talent, this space from his rented 600-square-foot alcove New York studio apartment is an intriguing mix of design styles and aesthetics. I really love how he masterfully combined industrial touches, classic traditional lines, a mix of artwork, unexpected accessories and unique lighting to create a visually compelling space. This space feels warm, inviting and looks modern, stylish and timeless all at once, definitely not an easy design feat! He truly has a great eye and a gift for visual compositions, don't you think? I am so inspired by this space and his incredible talents. Do you find this room as inspiring as I do? Thoughts?